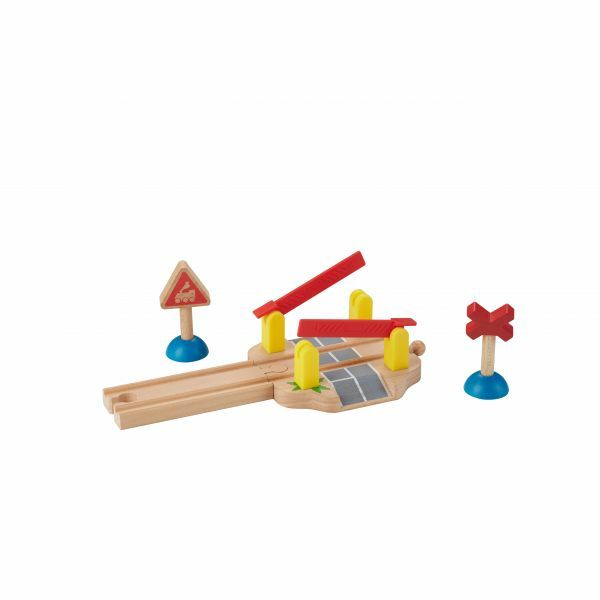 1 play piece. 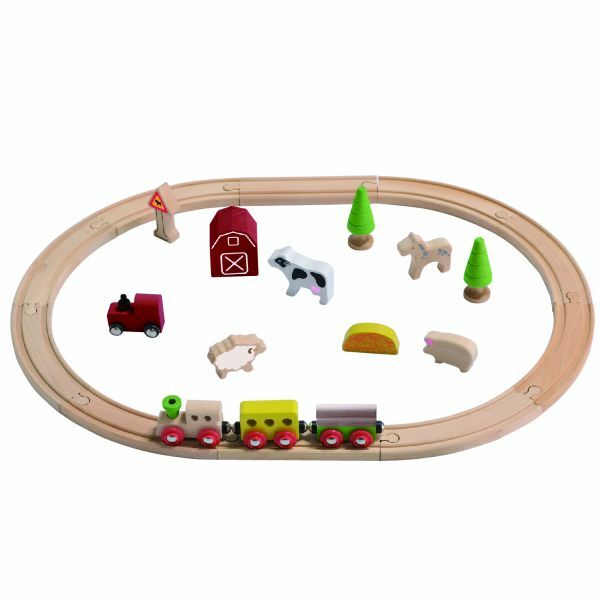 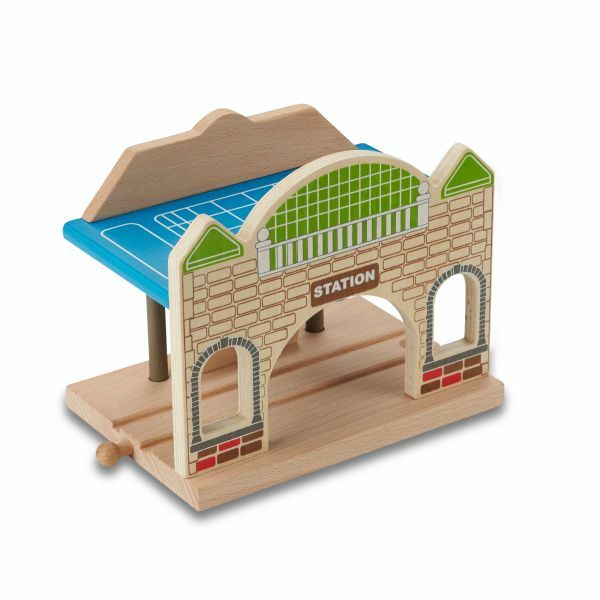 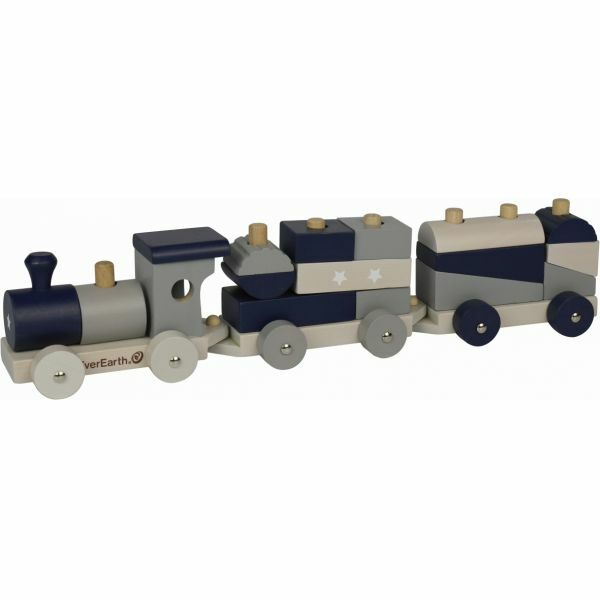 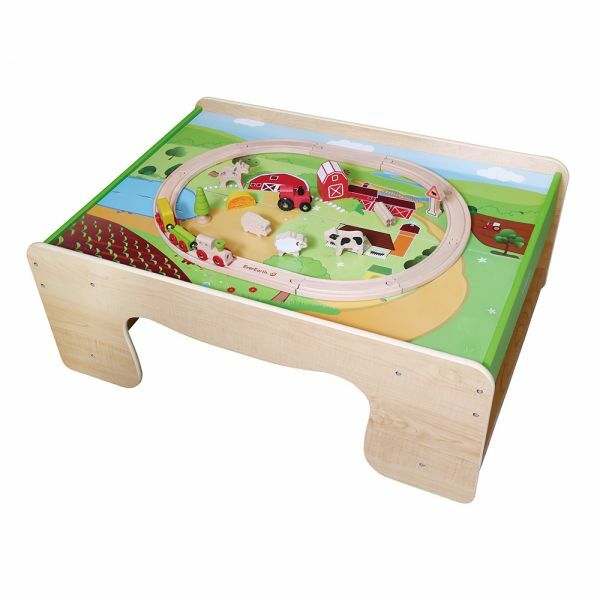 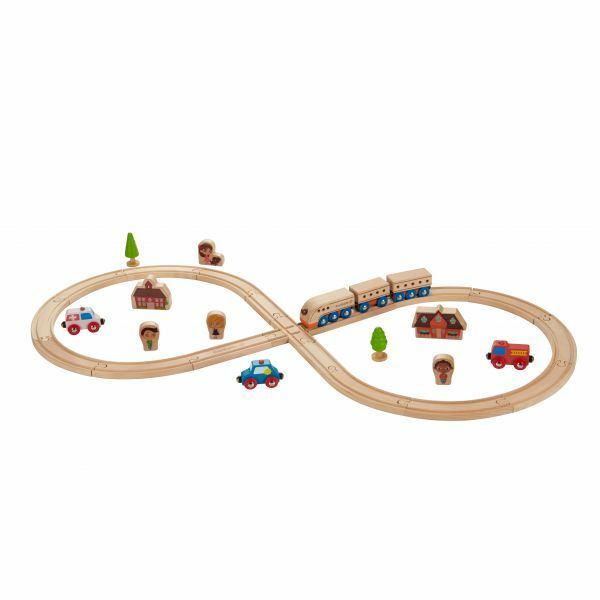 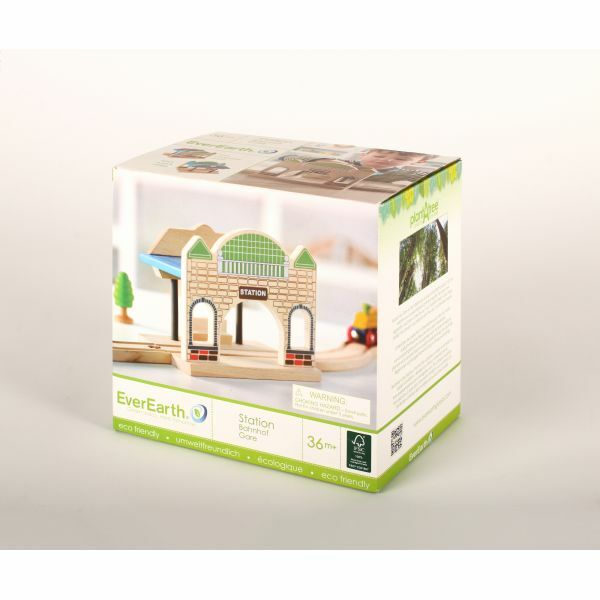 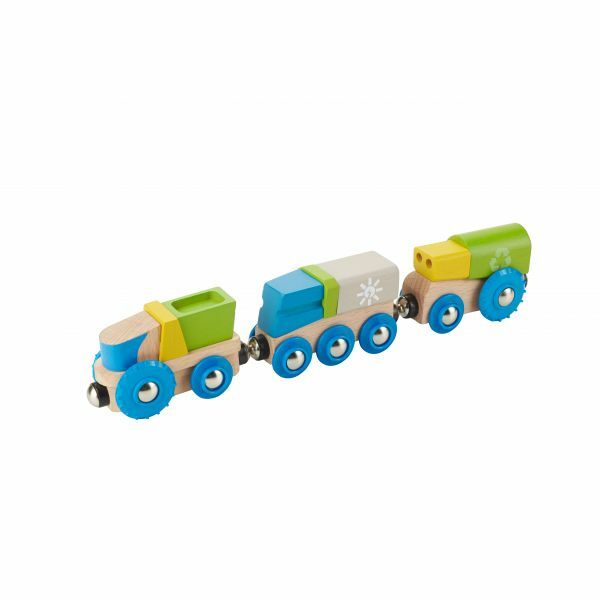 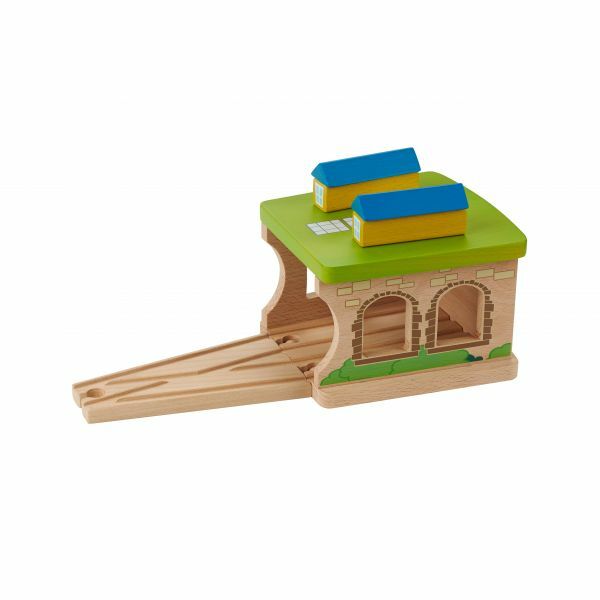 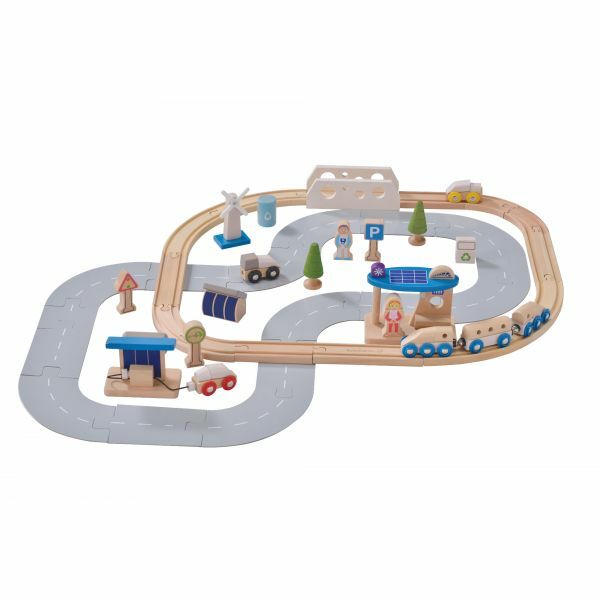 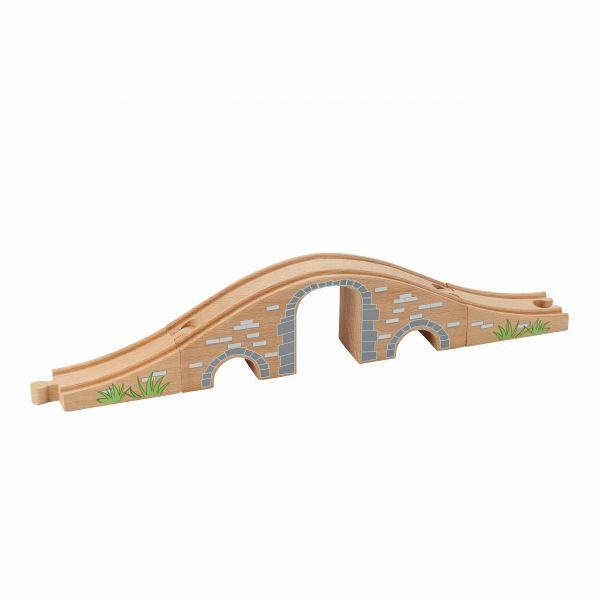 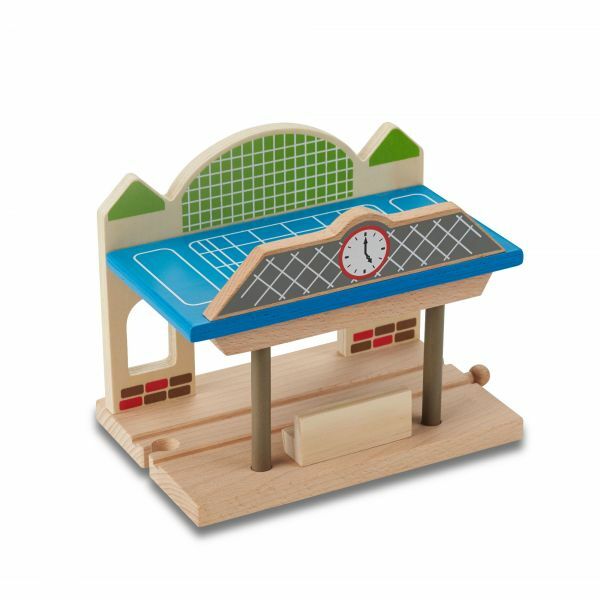 Compatible with all leading wooden train sets. 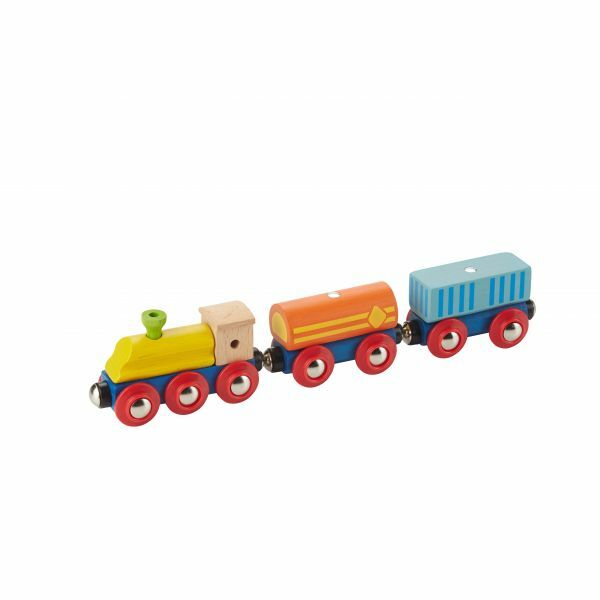 8.27" / 0.79 " / 5.83 "
6.89 " / 5.71 " / 4.72 "